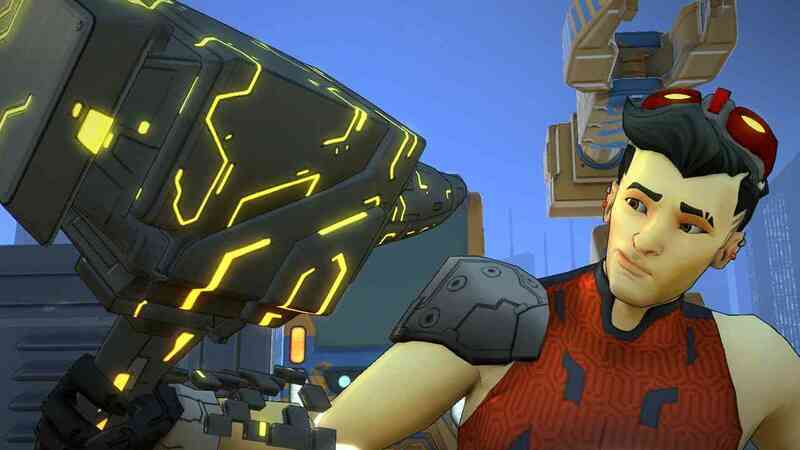 A brief announcement from Trion Worlds today informed players of yet another exciting free-to-play weekend access opportunity for the upcoming, team-based PvP shooter, Atlas Reactor. The game was originally expected to be a free-to-play title but the developers have since opted to switch up their revenue plans, recently announcing that the game will instead be going for a buy-to-play model – so if you’re wanting to sample the games exciting mix of features before making a decision, this weekend is the time to do it. For more information, or to sign up for this weekends free access test, check out the official website.